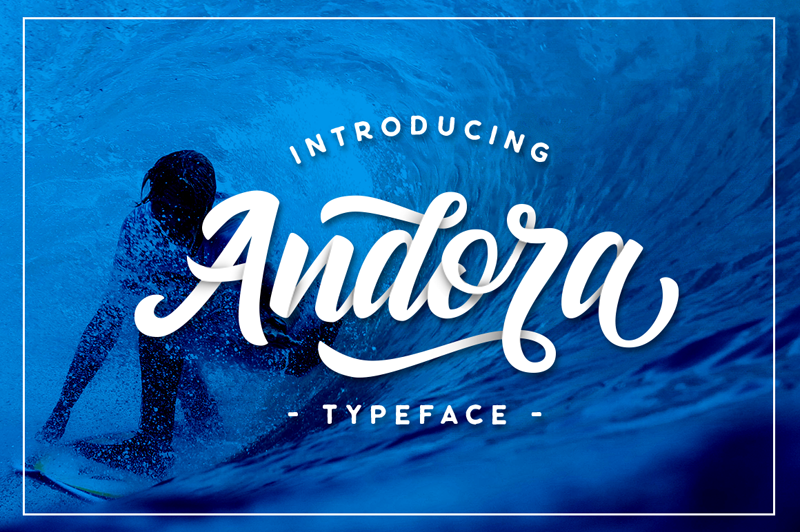 Introducing Andora! Hand lettered font with clean style and casual. Andora is perfect for branding projects, product packaging, tshirt design or simply as a stylish text overlay to any background image.